The Mitsubishi Nuclear Energy Systems Quality Assurance Program is based on robust nuclear codes and standards that foster a culture of continuous improvement. We incorporate best practices and lessons learned that establish strong customer relationships to ensure that we are meeting our customer's dynamic requirements. 10 CFR 50, Appendix B, "Quality Assurance Criteria for Nuclear Power Plants and Fuel Reprocessing Plants,"
The MNES Quality Assurance Program Description (QAPD) is modeled after and defined by the NRC-approved regulatory document that describes the Quality Assurance Program (QAP) elements of NEI 06-14A. Our QAPD is the top-level policy document that establishes quality assurance policy and assigns major functional responsibilities for Combined Operating License (COL) activities and services activities conducted by or for MNES on behalf of its clients. 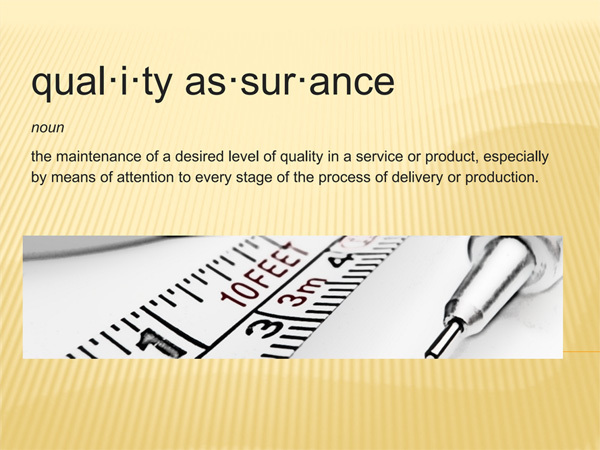 Our QA Team has extensive experience in the nuclear power industry. Mitsubishi Heavy Industries, Ltd. maintains the ASME Certificates of Authorization for the N, NPT, NS and NA scopes of work.